We’ve seen this tale one too many times over the last 3 years. It didn’t use to be like this. Not when the Golden State Warriors had a defensive lockdown big in Andrew Bogut and the release of the Draymond Green-at-center lineup was still hidden in plain sight. Back then, this was acceptable behavior. 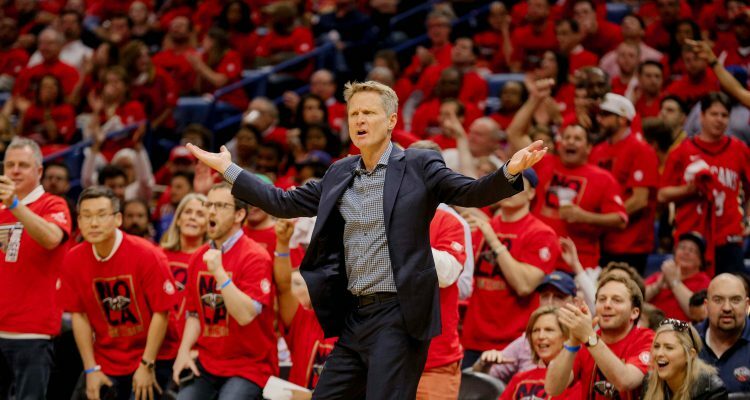 In 2018, Steve Kerr has yet again failed to place the best collection of talent in the world in the most appropriate scheme to succeed. Stephen Curry, Draymond Green, Klay Thompson, and Kevin Durant are not just like every other super team. They aren’t built to pick off matchups or go heavy isolation, or to assign specific roles to specific players in those assignments. Each player should be able to do multiple things, on both offense and defense. 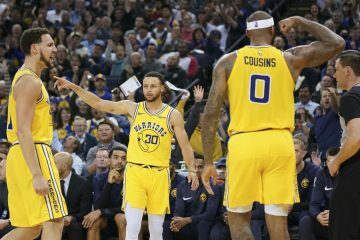 Rhythm is key and the postseason has been good to the Warriors when Andre Iguodala has started and the extraneous players on the bench has remained on the pine. Until Friday night. 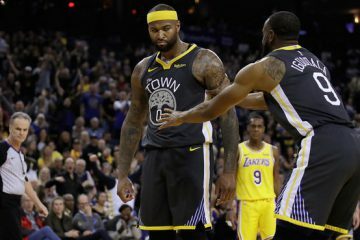 Steve Kerr benched a thriving Iguodala, failed to play a solid Kevon Looney, and start perhaps the team’s worst player besides Zaza Pachulia in a road atmosphere against one of the greatest players on Earth in Anthony Davis. The players didn’t play well. Stephen Curry was rusty but physically fine. Draymond Green turned the ball over 7 times. Kevin Durant vanished from the offense. And Klay Thompson couldn’t find any room to move outside of a blistering 2nd quarter. The game itself was your typical Warriors blowout. 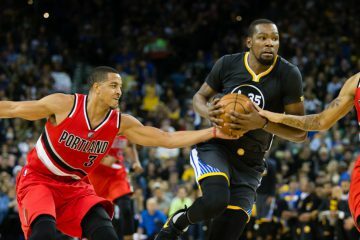 The other team started strong, the Warriors gave them a little bit of scare, but when the opposing team lands another haymaker, that’s usually enough to give them breathing room. And that’s exactly what happened when the Warriors ran out JaVale again after the first half disaster. They deserved the loss. That isn’t bad in itself since the Warriors will win this series, and likely win the next two games. The scariest issue is the lack of urgency rearing its ugly head from Steve Kerr yet again. It’s cost the Warriors a title. This is not to blame the loss entirely on Kerr or McGee. It’s simply the mindset the Warriors take into games they perceive as not mattering. And most of the time, they’ll be correct. Ian Clark and Solomon Hill shot lights out while Nikola Mirotic finally showed up. 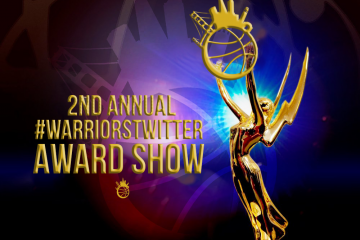 Regardless of what the Warriors did, it might not have mattered. But the principle of not caring about the first 5 minutes of each half because you want to be cute? That’s concerning, and will remain that way until the Warriors see a deficit in the series. At the end of the season, adding Kevin Durant will likely make all of this a tiny foothold. But for now, in the moments that it feels like a 2-1 series lead is less than it is, Game 3 was quite a bad look for a team readying themselves for back-to-back championships.